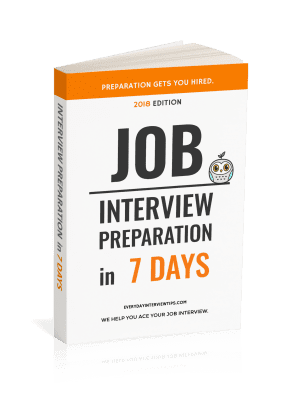 Job Interview Tips / Interview Question and Answer / Common Interview Question – What Do You Know About the Position? Common Interview Question – What Do You Know About the Position? It cannot be emphasized how important company research is to any job that you apply for. If you do not know about the company, you will struggle in the interview. Company research, however, is not the only type of research. You also need to research the specific position that you are applying for, ideally learning as much as you can about how the position fits in with the company. Common Interview Question – What Can You Tell Me About the Position? Interviewers will ask you what you know about the position during your interview. You need to make sure that you have an answer to this question. Below are some examples of how to answer a question about an imaginary position in the marketing department of a large company. This answer isn’t too bad, except it appears that you are simply reading off of the job description. 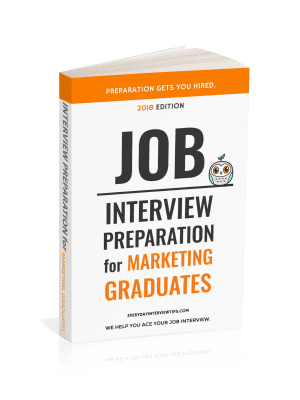 You would like to use this as an opportunity to really show that you are ready to do the job and impress them with your knowledge. If you cannot find anything else online, this is your best answer, but otherwise you should try your best to expand. This answer shows that you know your stuff, and have taken the time to learn about the company and what it offers. Research the job and the tasks you will likely perform. Try to do more than read off the job description.